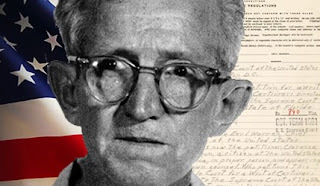 Legal History Blog: Mayeux on "What Gideon Did"
Many accounts of Gideon v. Wainwright’s legacy focus on what Gideon did not do — its doctrinal and practical limits. For constitutional theorists, Gideon imposed a preexisting national consensus upon a few “outlier” states, and therefore did not represent a dramatic doctrinal shift. For criminal procedure scholars, advocates, and journalists, Gideon has failed, in practice, to guarantee meaningful legal help for poor people charged with crimes. Drawing on original historical research, this Article instead chronicles what Gideon did — the doctrinal and institutional changes it inspired between 1963 and the early 1970s. Gideon shifted the legal profession’s policy consensus on indigent defense away from a charity model toward a public model. By 1973, this new consensus had transformed criminal practice nationwide through the establishment of hundreds of public defender offices and the expansion of lawyers’ presence in low-level criminal proceedings. This Article describes these changes primarily through the example of Massachusetts, while contextualizing that example with national comparisons. The broad outlines of these post-Gideon changes are familiar to legal scholars. 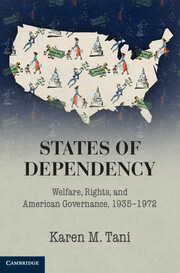 But situating these changes in a longer historical context and tracing them in detail from the perspective of lawyers on the ground in the 1960s yields two insights that help to explain the seemingly permanent post-Gideon crisis in indigent defense. First, the post-Gideon transformation was indeed limited in its practical effects, but its limits derived not only from politics but also from history — and from the legal profession itself. 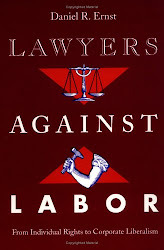 Lawyers themselves, long before Gideon, framed indigent defense as low-status, low-pay, less-than-fully-professional legal work. That framing survived even as private charities became post-Gideon public defenders. Second, the post-Gideon transformation was also limited — or, perhaps, destined to be perceived as limited — by tensions inherent in the attempt to provide large-scale legal assistance through government bureaucracies. Characteristics now identified as symptoms of crisis — such as politically determined funding, ever-expanding caseloads, and triage advocacy — first appeared as innovations that lawyers perceived Gideon to require. As public defenders proliferated, so too did complaints that they were underfunded and overworked, and that they encouraged guilty pleas over trials. The origins of the indigent defense crisis lie not only in Gideon’s neglect but also, paradoxically, in Gideon’s transformative influence. 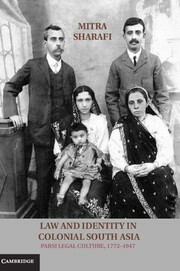 This history lends some support to recent scholarly expressions of skepticism about Gideon, but it also provides some reasons for optimism: If the indigent defense crisis derives not only from intransigent political indifference but also from contingent choices made by lawyers, then lawyers may retain more power than they realize to mitigate the crisis.